Beautiful 4/2/2 NEW BUILD by Bates Building Co with almost 2000 SF of living space offers the CUSTOM DETAILS BUT ALL READY TO MOVE IN!! 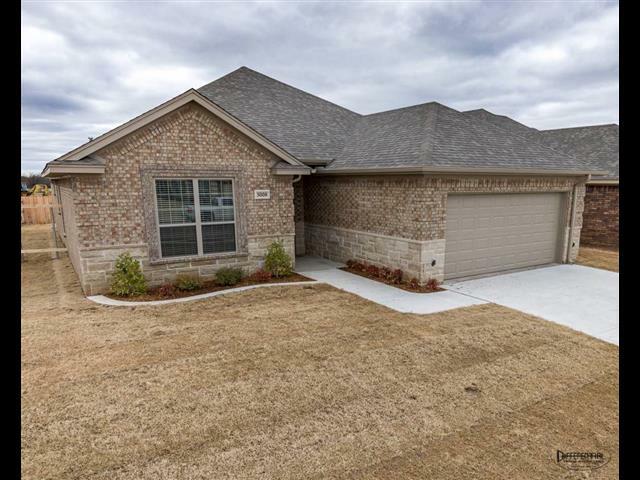 High ceilings, deep Custom crown,Custom Shaker style Knotty Alder cabinetry, quartz counters, brushed nickel hardware, SS appliances & vinyl wood plank flooring! Oversize baths w/ handsome tile work- master has separate tub & shower with multiple sprays. ENERGY EFFICIENT foam insulated walls, sprinkler system, cedar privacy fencing & exterior uplighting!